Nothing strikes more bad luck than being in your dream destination but not seeing it. Contact lenses ensure clearer vision than glasses with improved peripheral vision. Unfortunately, it may be too bulky to travel with annual replacements since they are accompanied by disinfectant, cleaning liquids, lubricants & kits carrying mirror, plunger & travel sized bottles. If you plan to go on hiking; ditch annual replacement contact lenses with daily disposables. Why Wear Daily Disposables when Travelling? 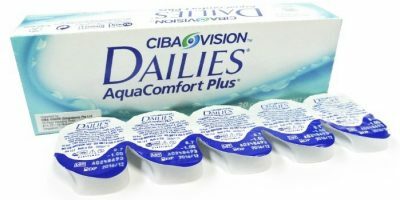 Daily disposable contact lenses are hassle free. Carry a few pairs of them in your back pack and stay care free. You can pop open a fresh pair every morning & throw it off as the night approaches. No containers, no liquids, no hassle. Keep in mind, daily disposable contact lenses are only recommended for a short trip since it may be too bulky to carry a dozen of pairs. How to Travel with Daily Disposable Contact Lenses via Air? When travelling via airplane, carry two of your pairs in your hand luggage under the liquid rules. The rest will go in your hold luggage. It is also said that contact lens solutions are exempted by TSA because they fall under the medical liquids which allows you to carry more than 3oz. When travelling with contact lenses, carry as much as the solution you want. Simply declare it at the checkpoint. Keep your solutions and contact lens cases in a zip lock bag to prevent leakage. 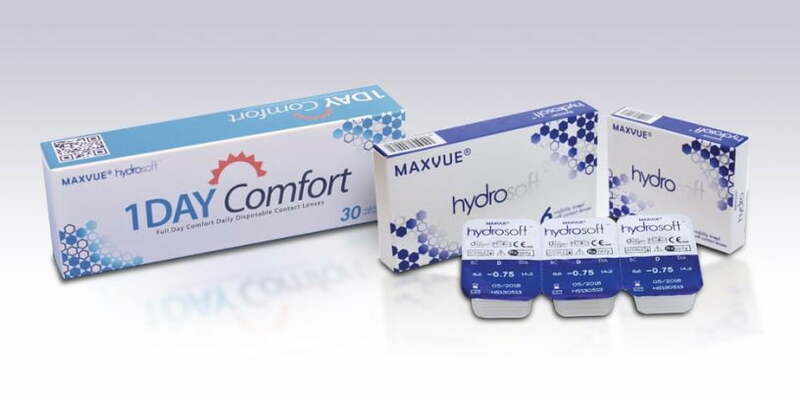 It is recommended to travel with sealed pack daily disposable contact lenses (contacts that have never been taken out from the packaging) because the air in the cabin may otherwise leave your contacts dry. If you aim to stay longer at the duration take the other way round. Order your daily disposable contact lenses online before you leave and get them shipped to you at your destination via express shipping. This will keep you from the hassle of travelling with circle contacts. 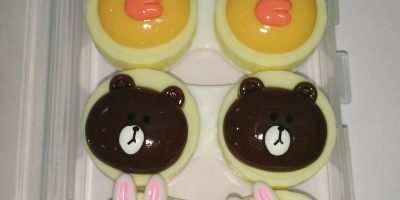 Daily contacts are available in a pack of three for US$ 6.90 only. Get a FREE extra pair with each pack & enjoy full day comfort with UV Protection.